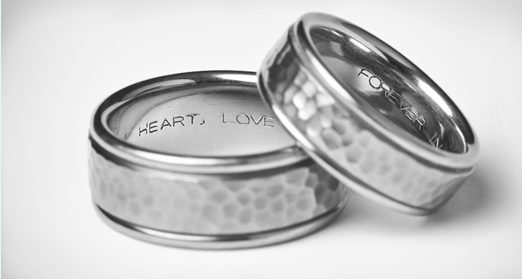 Make a treasured gift even more personal with our custom engraving services. We can add a custom inscription to many styles of jewelry, watches, and giftware. We offer both machine engraving and engraving by hand when you need a special pattern or design. Speak with one of our experts for details.